The family of Democratic National Committee staffer Seth Rich, who was killed in 2016, has filed a lawsuit against Fox News, an investigative reporter and one of the network's frequent guests over a story about Rich and allegations that he was involved in a conspiracy, according to the lawsuit. 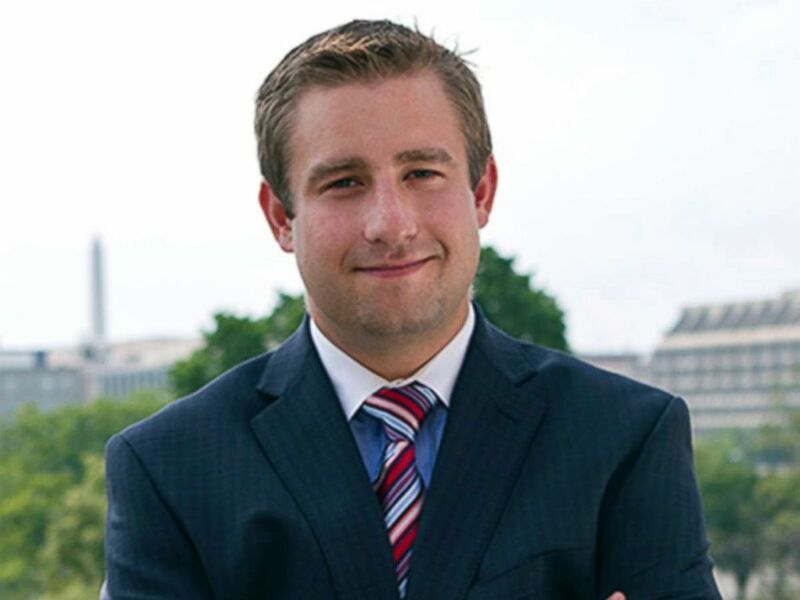 The May 16, 2017, Fox News article, which allegedly contained "false and fabricated facts," according to the lawsuit, fueled conspiracy theories that Rich was murdered in connection with a massive WikiLeaks data dump of 20,000 DNC emails days after his death. The lawsuit claims that Fox News, Zimmerman and Butowsky are liable for the harm caused by the report because they "aided and abetted the intentional infliction of emotional distress" caused by the story about Seth Rich and alleges that Fox News provided with a national platform to develop what the lawsuit dubs a "sham story." Leonard A. Gail of Massey & Gail LLP, a lawyer representing the Riches, said: “Joel and Mary Rich have brought this case to hold Fox News, Fox reporter Zimmerman, and political operative and Fox News contributor Butowsky, accountable for their reprehensible actions. Whether motivated by party politics, ratings, corporate profit, or personal gain, we hope to help prevent this kind of malicious and reckless behavior in the future so that others can be spared the hell the Riches have had to endure." Butowsky called the lawsuit "one of the dumbest" he'd ever seen in an interview with ABC News. “Mr. and Mrs. Rich should come forward and be honest with people,” he said, adding that he's reached out to them repeatedly to tell what he claims to be the truth. Fox News told ABC News it had not seen the complaint yet and therefore would not comment. ABC News has reached out to Zimmerman, but did not immediately hear back. Seth Rich is seen in this undated Linkedin profile picture. Fox News retracted the story in late May 2017. "On May 16, a story was posted on the Fox News website on the investigation into the 2016 murder of DNC Staffer Seth Rich," Fox News said in a statement at the time. "The article was not initially subjected to the high degree of editorial scrutiny we require for all our reporting. Upon appropriate review, the article was found not to meet those standards and has since been removed. "We will continue to investigate this story and will provide updates as warranted." The U.S. intelligence community stated in October 2016 that the Russian government was behind the DNC email hacks blamed on Seth Rich in the retracted news report. Officials this week said they have not changed the intelligence assessment about the Kremlin-directed effort. Joel Rich told ABC News shortly after his son's death that police told the family Seth Rich may have been a victim of a robbery but that none of his belongings were missing.